All TIVOLI AT AUGUSTA RANCH C homes currently listed for sale in Mesa as of 04/23/2019 are shown below. You can change the search criteria at any time by pressing the 'Change Search' button below. 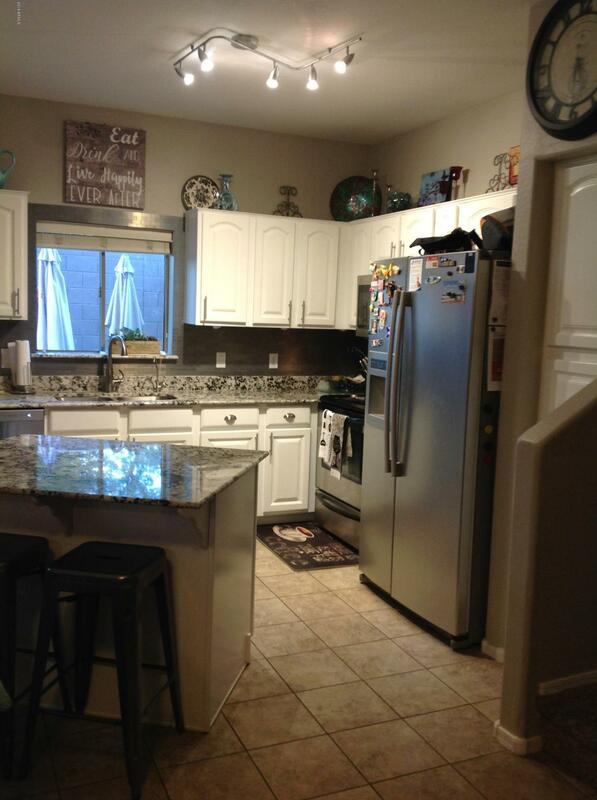 "Beautiful partially remodeled Townhouse located in the wonderful community of Tivoli at Augusta Ranch! Full Kitchen Remodel, Partial remodel on all 3 bathrooms, all new fixtures throughout 2018. New paint & water heater 6/17."